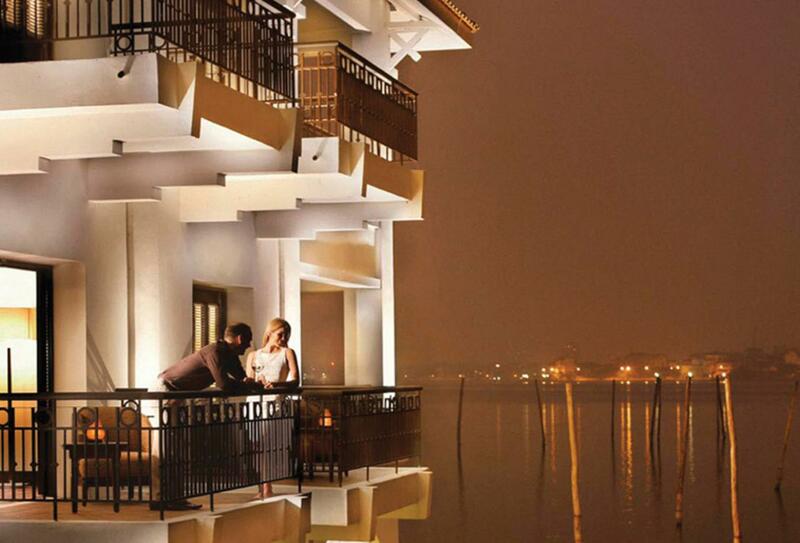 Placed above the tranquil, freshwater Westlake, Intercontinental Hanoi Westlake sits away from the bustle of Hanoi’s lively Old Quarter, yet still within easy reach of Ba Dinh Square and the city’s oldest temple – Quan Thanh. This removed location allows you to fully relax and when coupled with the hotel’s spa, provides a serene oasis where calm is not hard to come by. Guest rooms adorn a modern Vietnamese design and each opens out to a private balcony; some of which are serenely positioned over-water. Casual all-day dining can be enjoyed at the French brasserie of Café du Lac and the Diplomat Lounge offers a popular meeting place for afternoon tea. 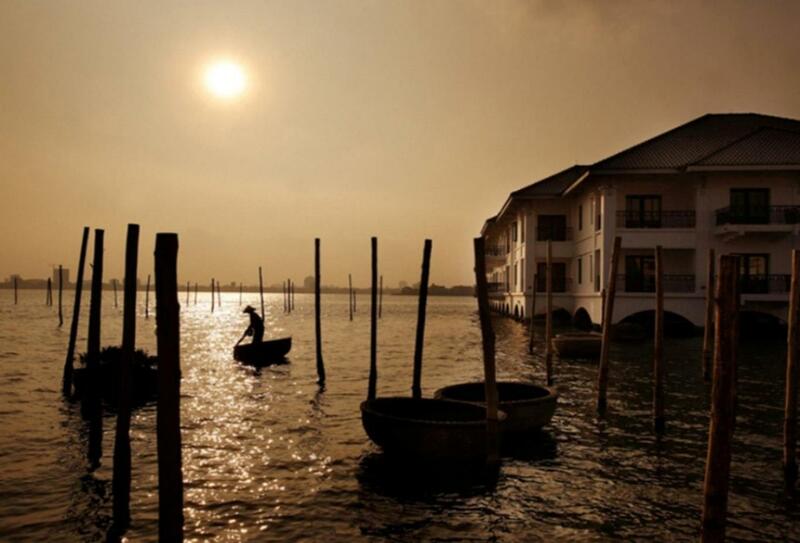 Milan serves a selection of Italian favourites and Saigon accompanies innovative Vietnamese cuisine with views across the city. 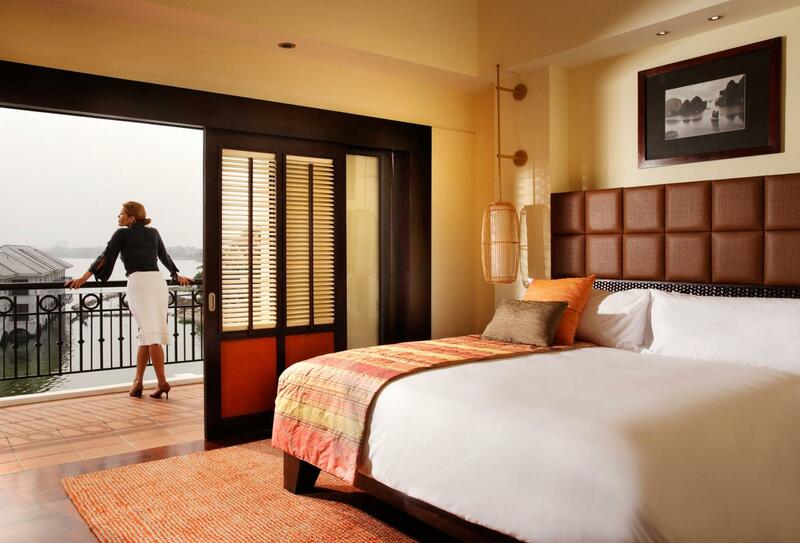 These guest rooms open out to a private balcony with captivating views over Westlake. 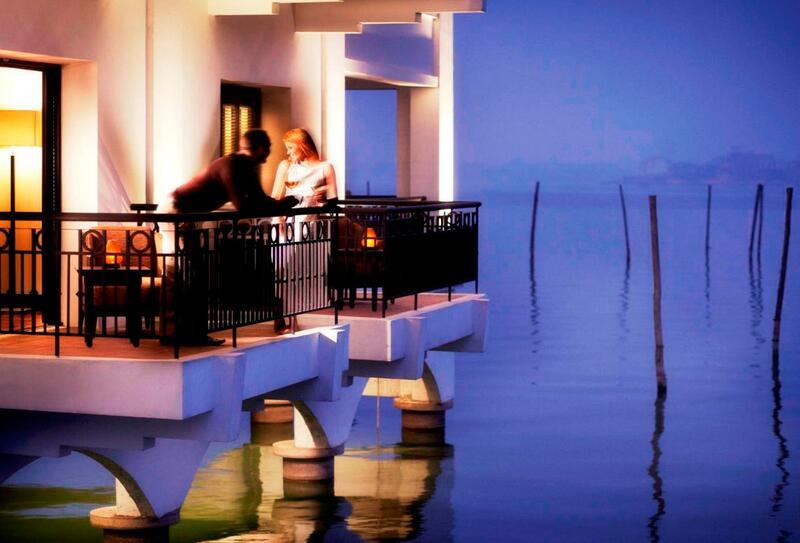 These guest rooms open out to a serene over-water private balcony with magnificent views across Westlake. 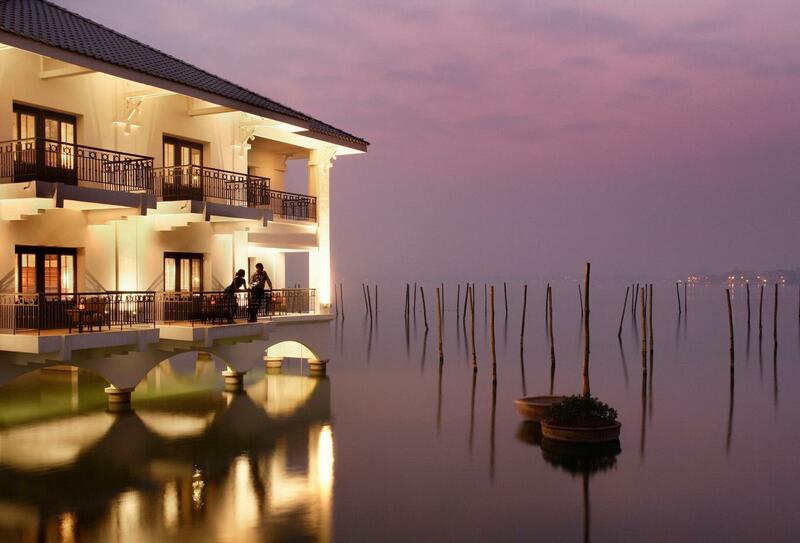 These guest rooms open out to a serene over-water private balcony. 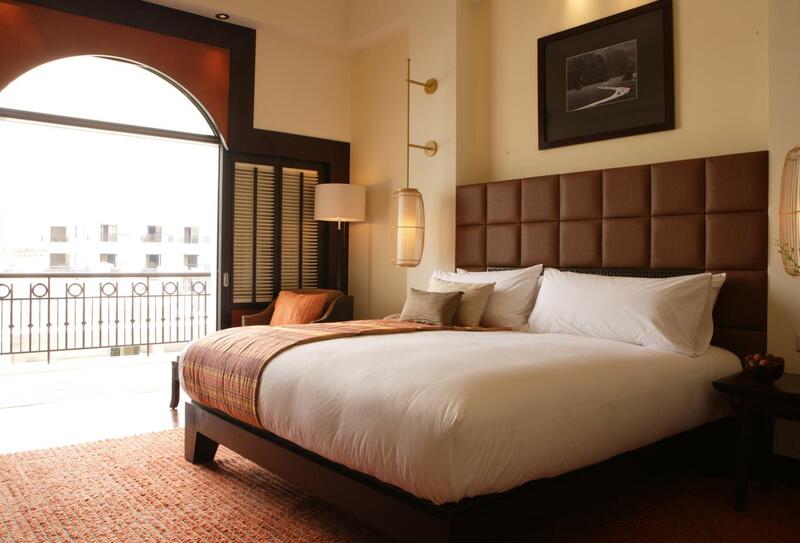 Situated in the hotel’s main wing, these guest rooms are decorated in a modern Vietnamese design and feature a private balcony. Innovative Vietnamese cuisine is prepared in glass-fronted kitchens and served in a contemporary dining room overlooking the city. Set over Westlake, this classical French brasserie offers casual all-day dining. Traditional Italian favourites such as wood-fired pizza are served in a contemporary setting and accompanied by an extensive wine selection. A popular meeting place, visit this venue for afternoon tea or in the winter enjoy fireside soirées over a glass of red wine or a cognac. 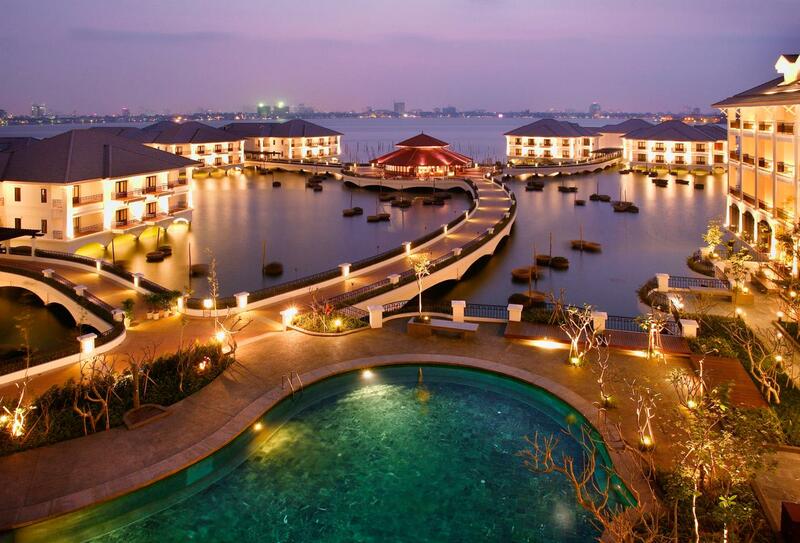 Intercontinental Hanoi Westlake is located over the freshwater Westlake, minutes away from Hanoi’s Old Quarter and the city’s oldest temple Quan Thanh. Ba Dinh Square and Hung Vuong St. are also close by. No Bai International Airport is around a 40 minute drive away.